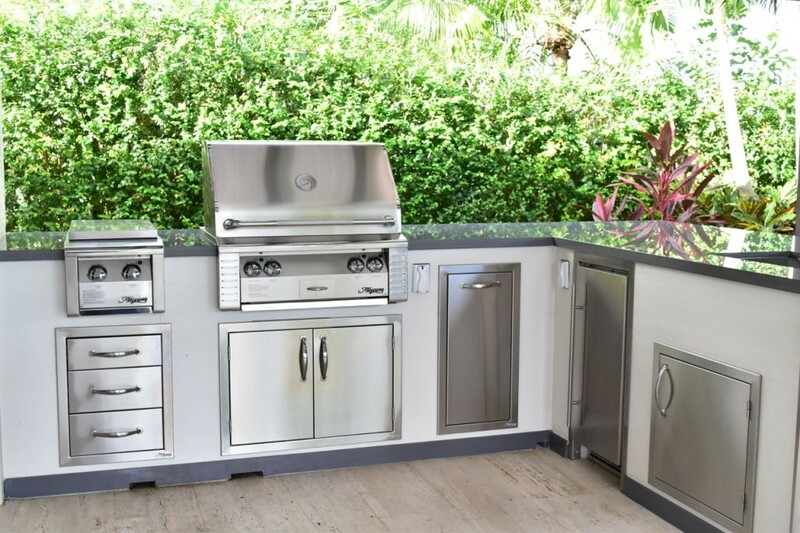 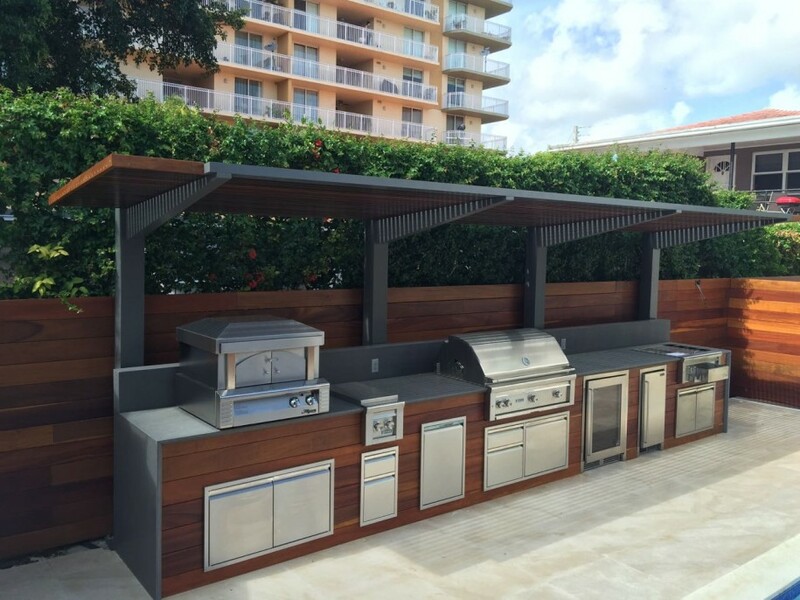 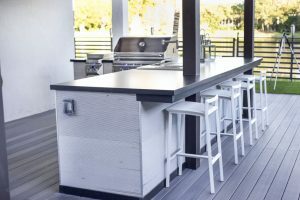 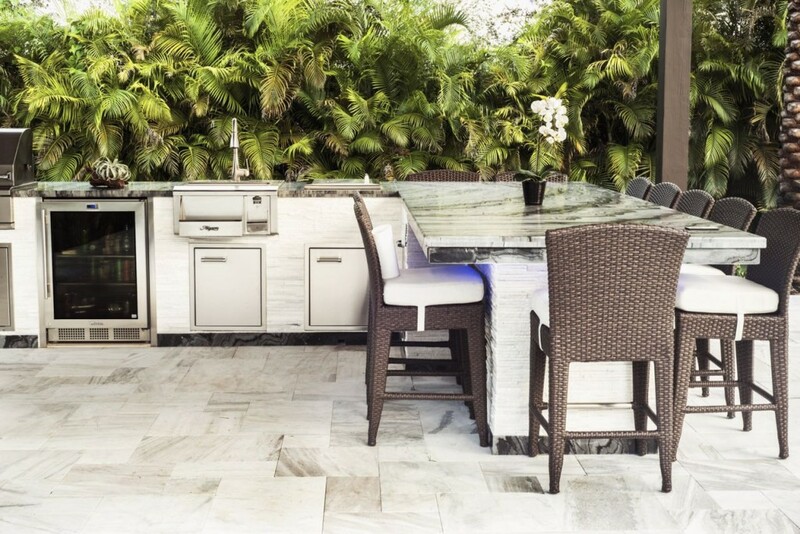 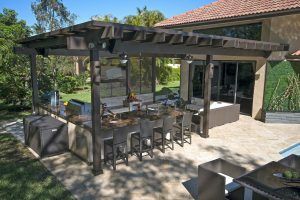 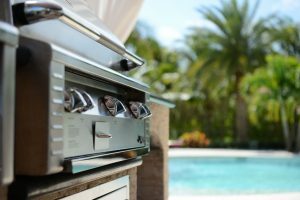 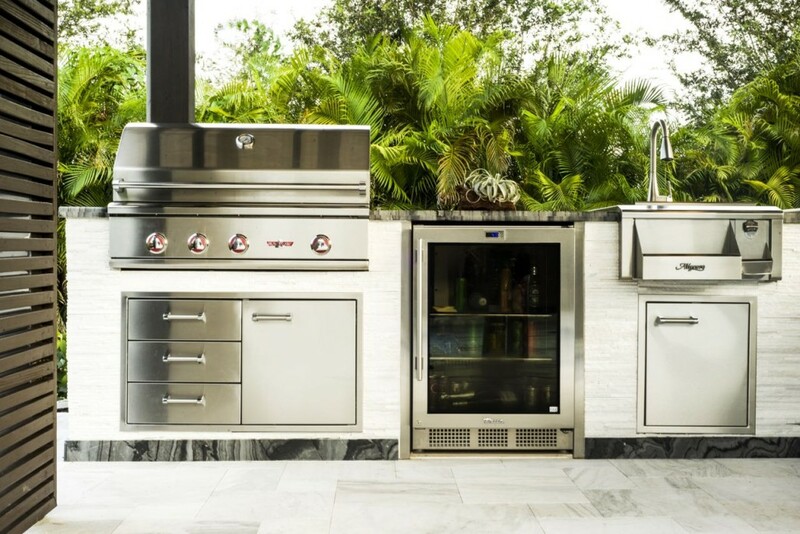 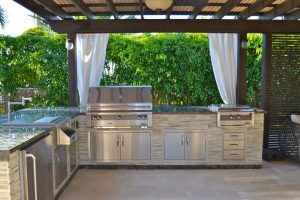 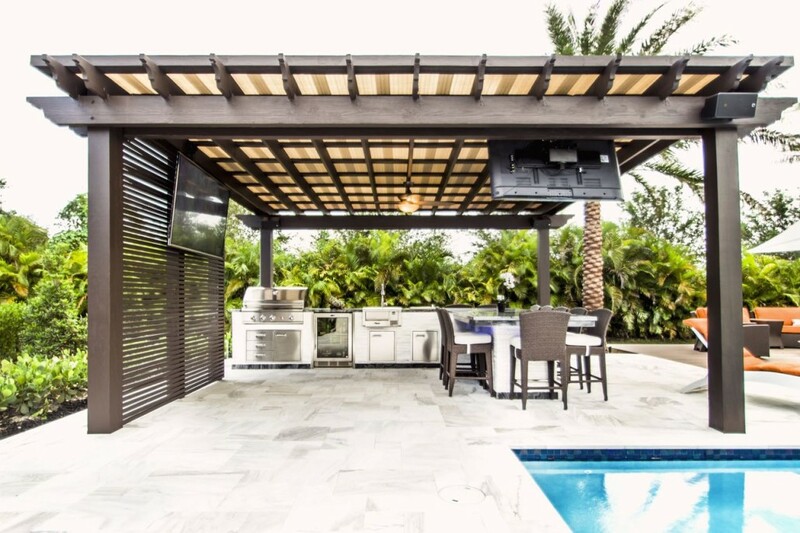 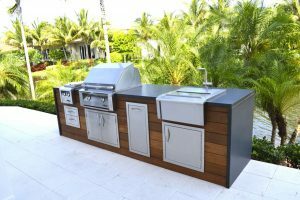 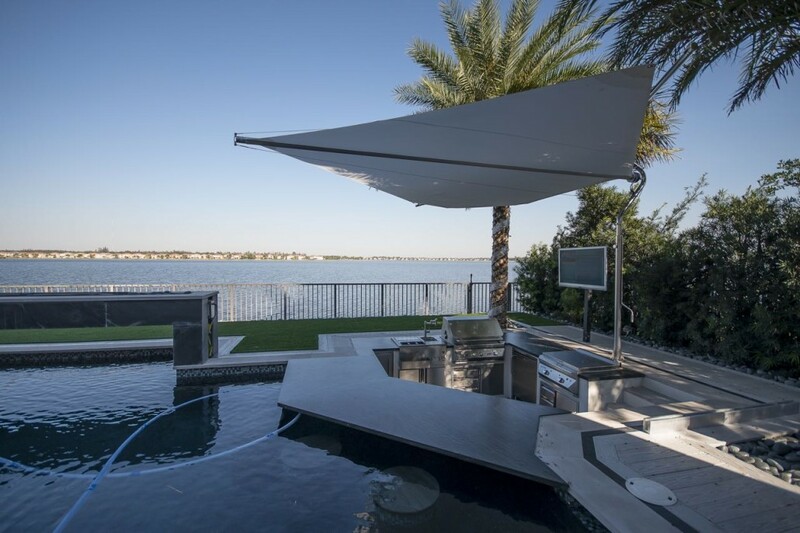 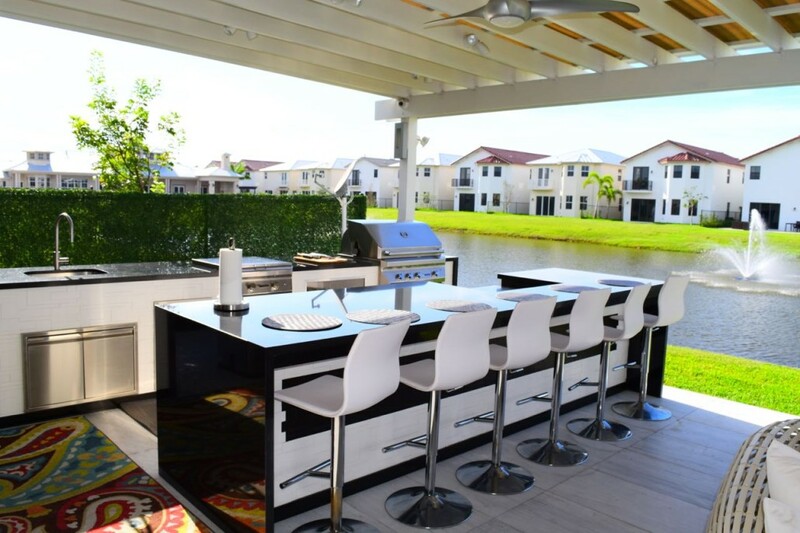 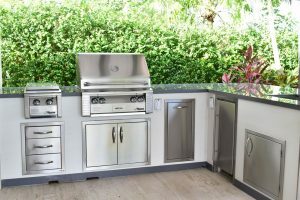 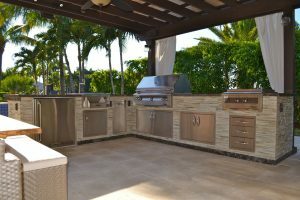 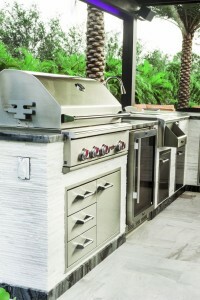 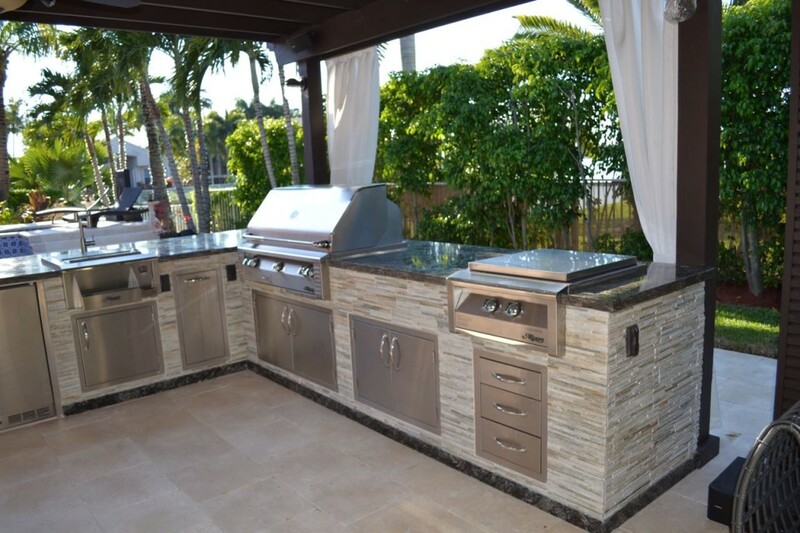 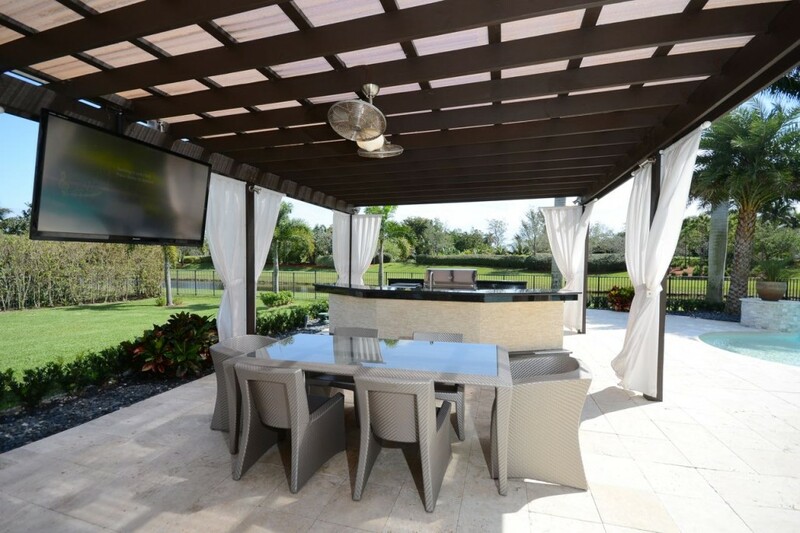 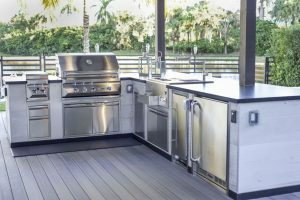 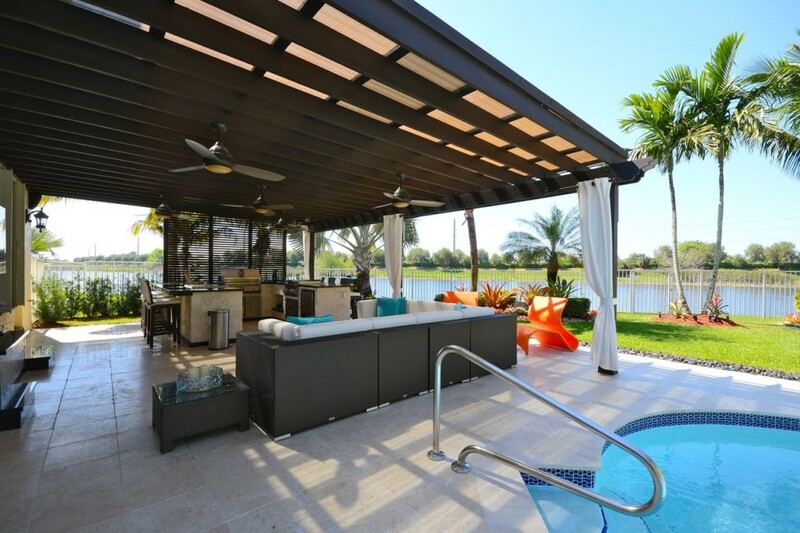 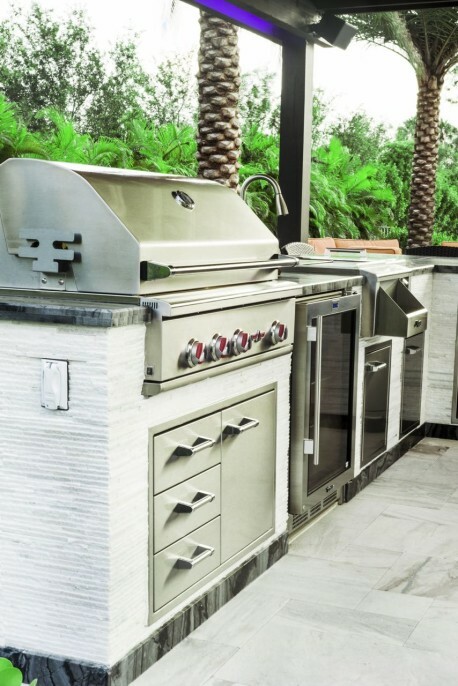 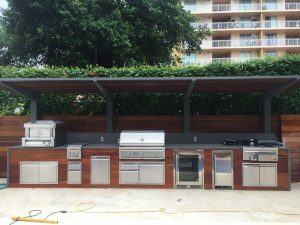 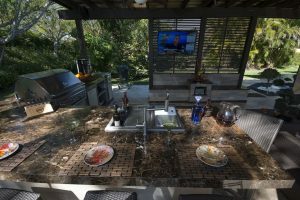 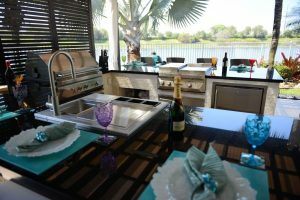 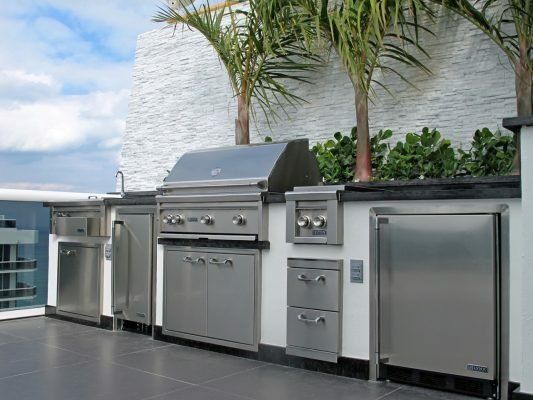 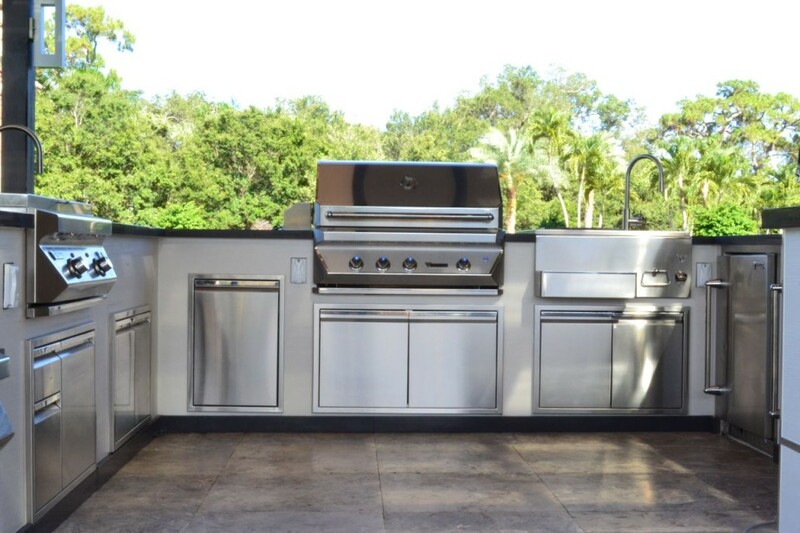 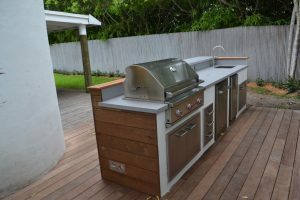 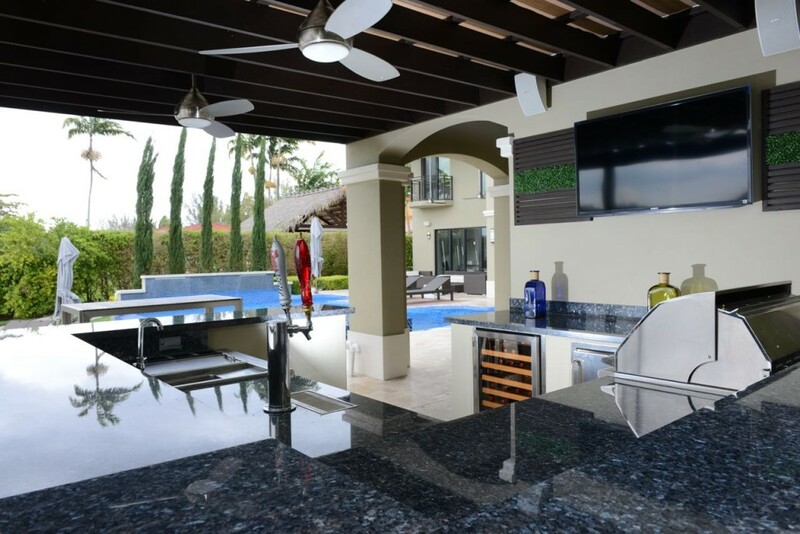 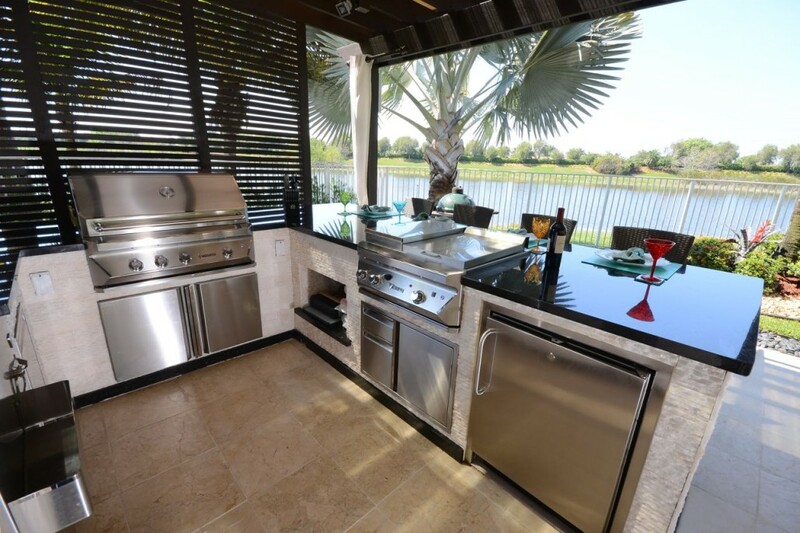 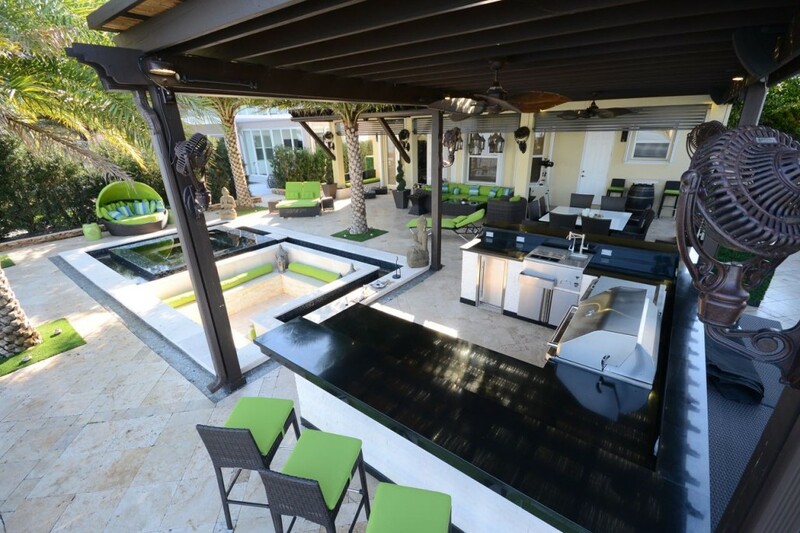 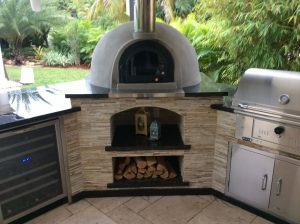 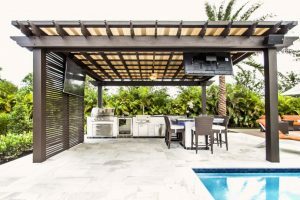 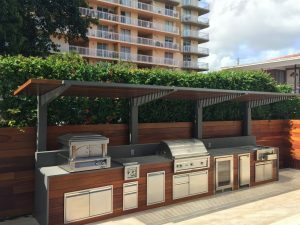 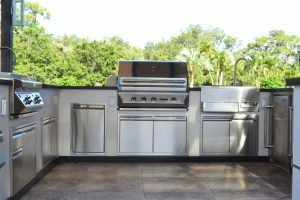 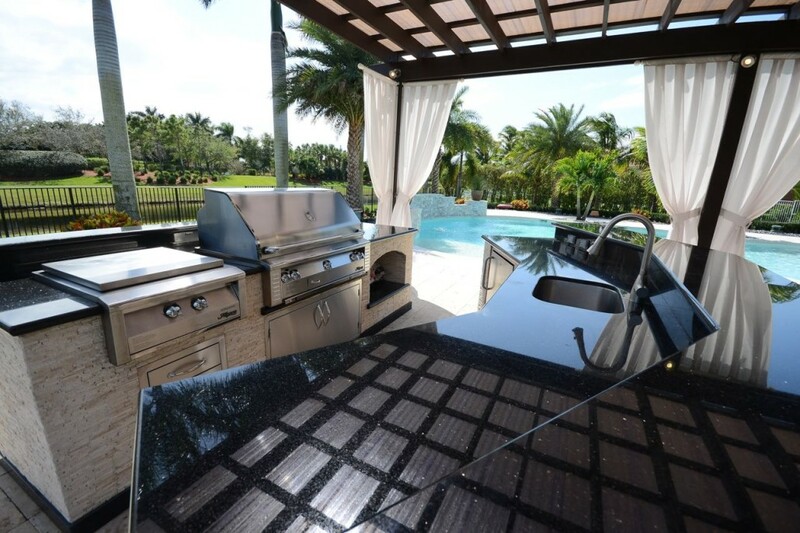 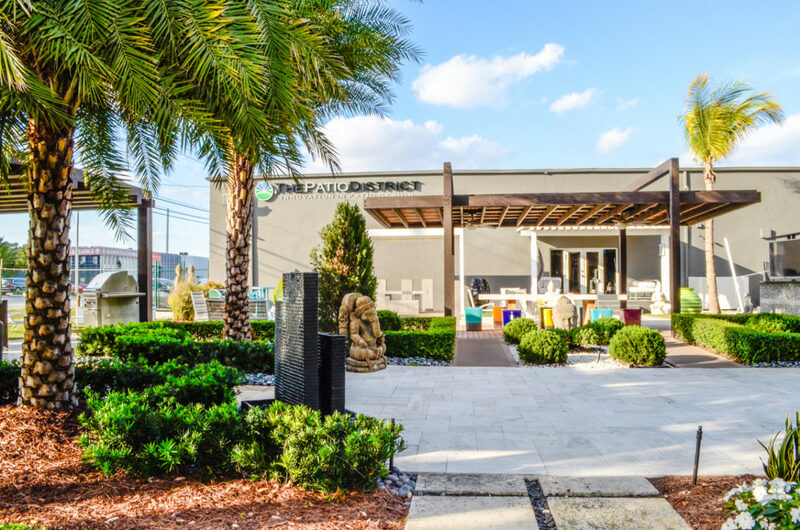 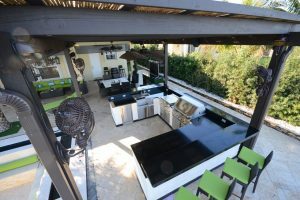 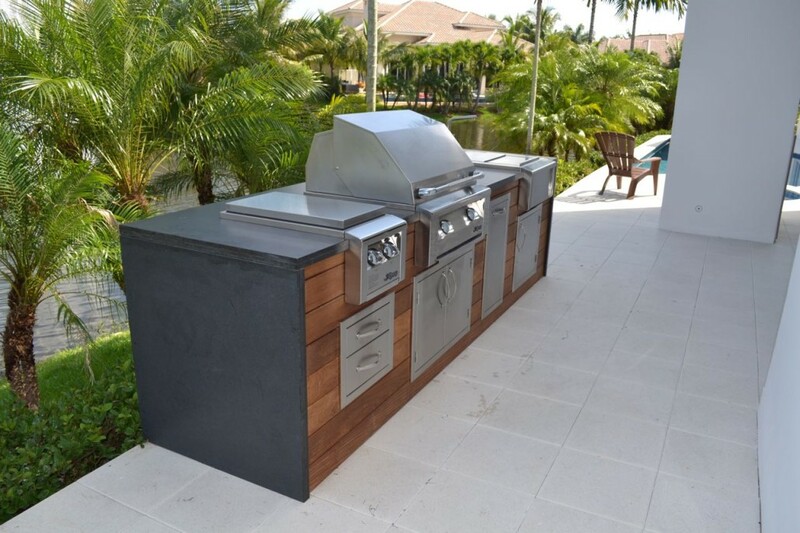 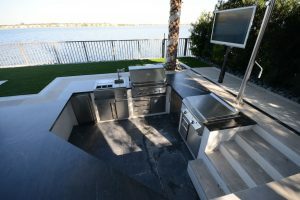 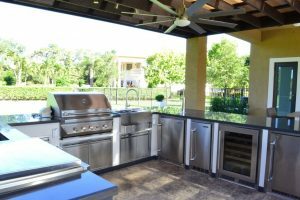 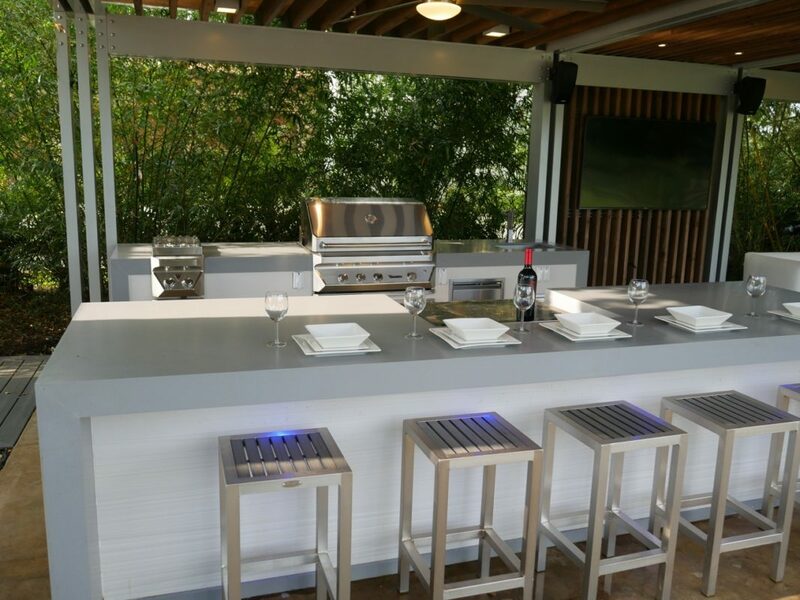 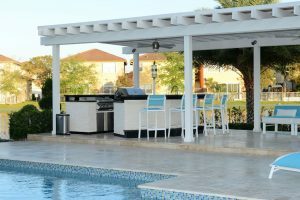 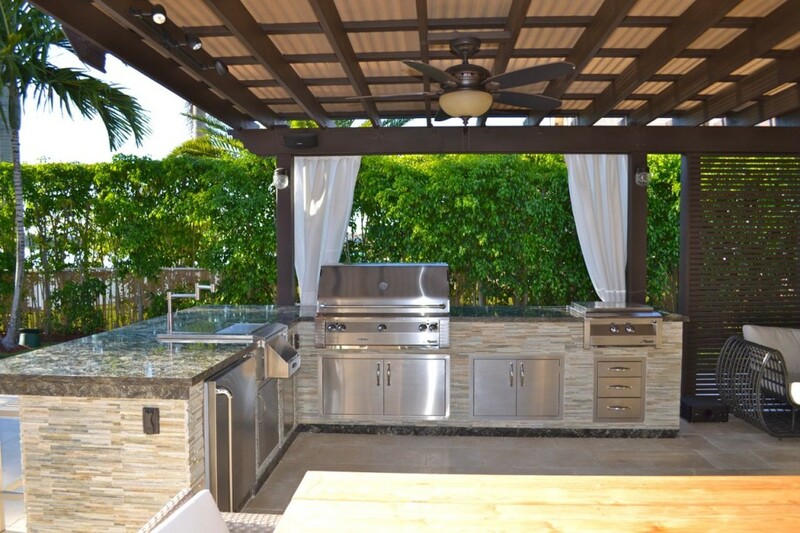 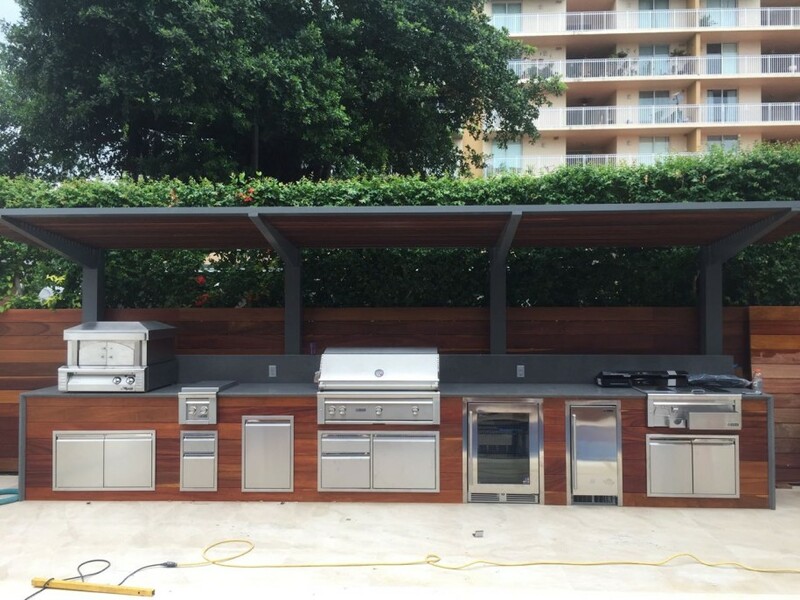 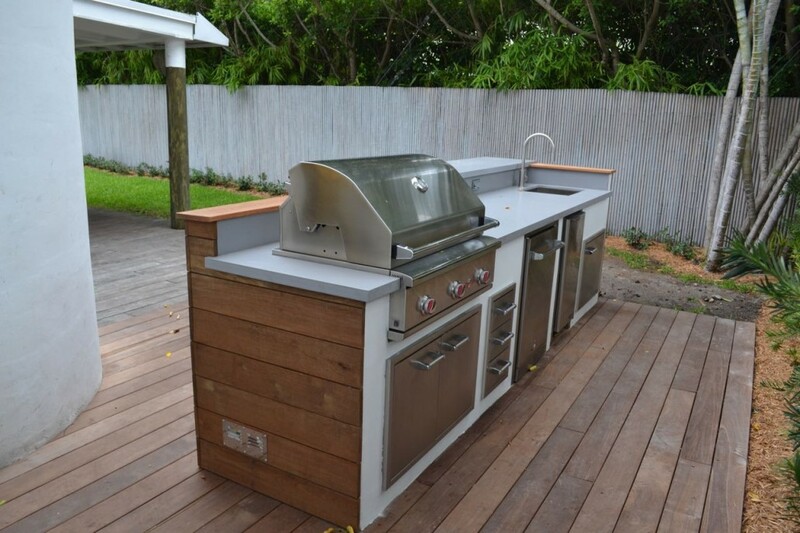 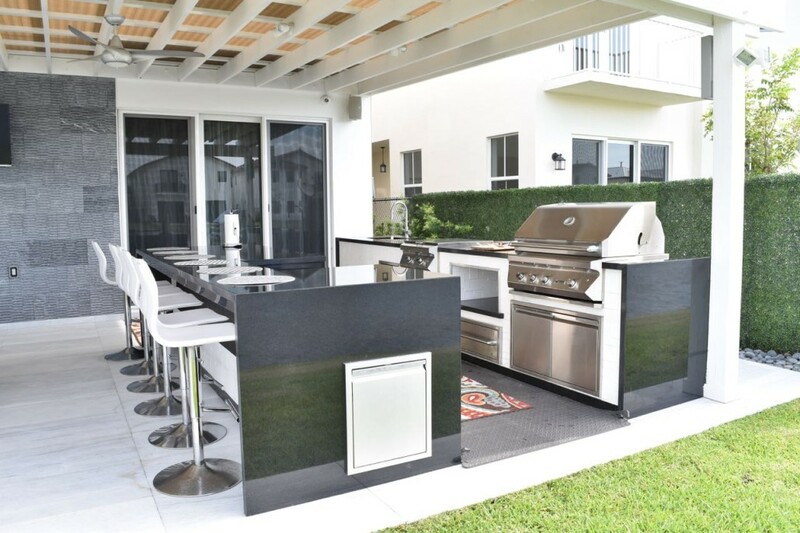 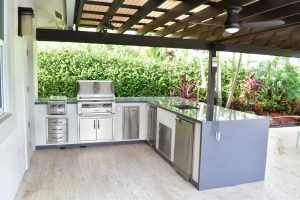 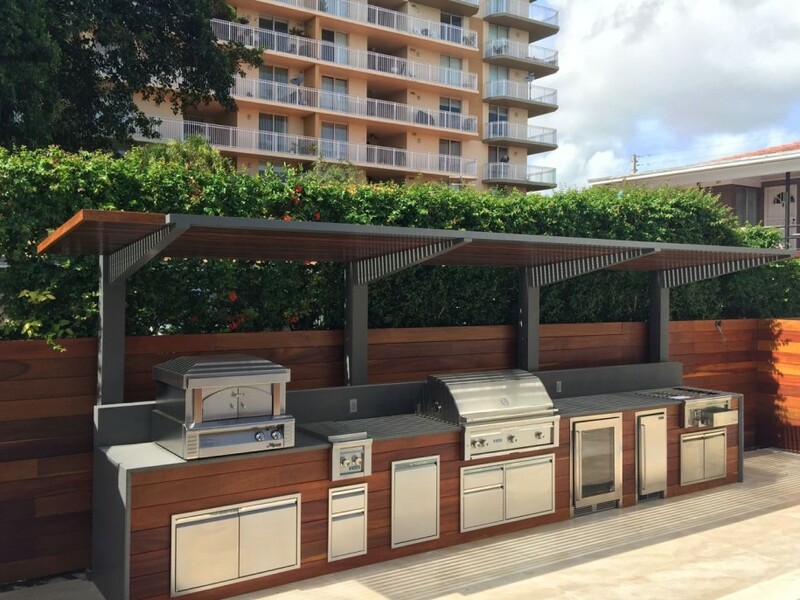 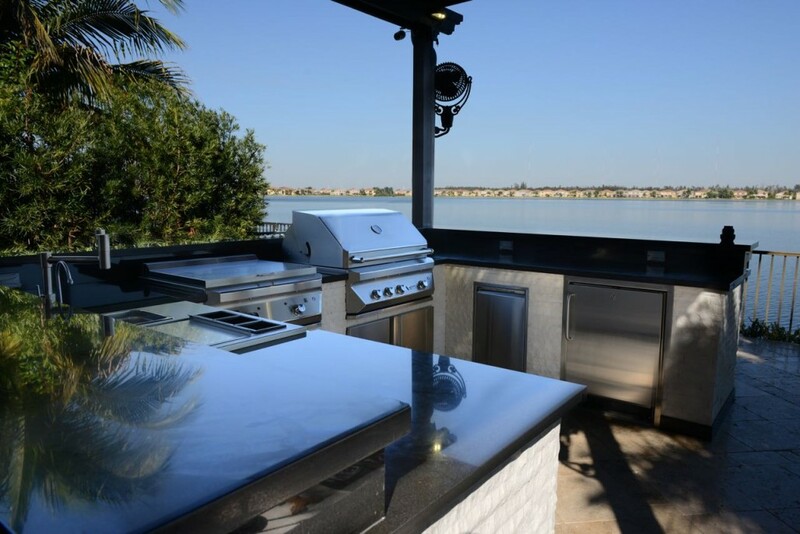 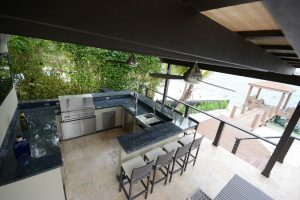 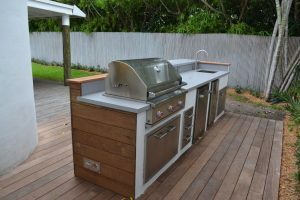 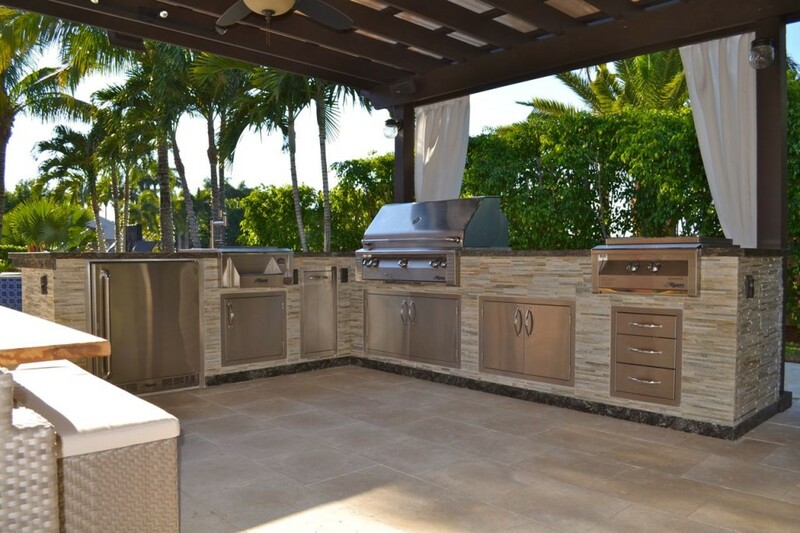 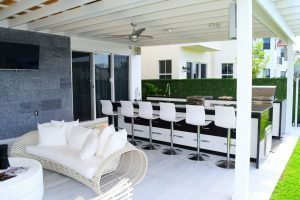 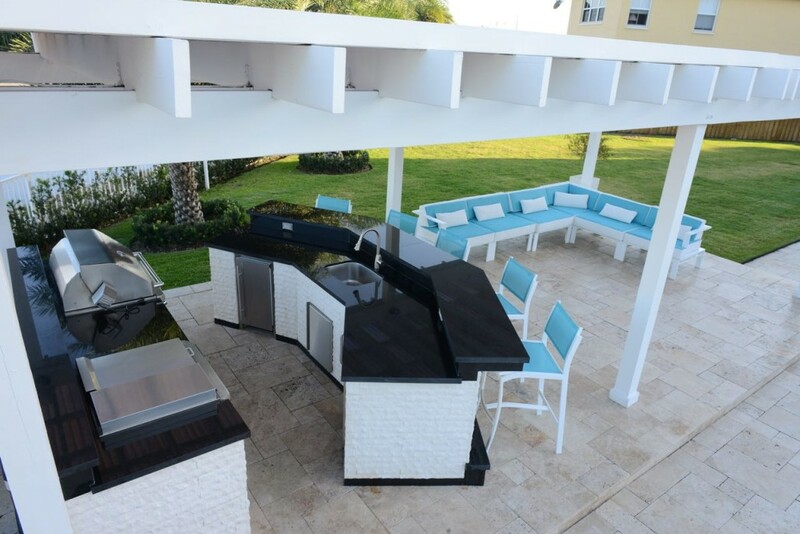 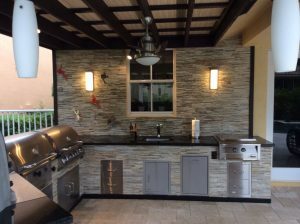 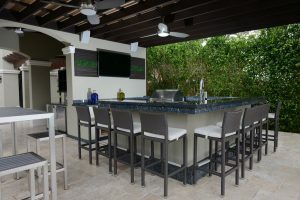 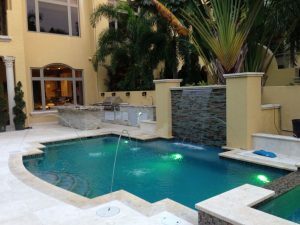 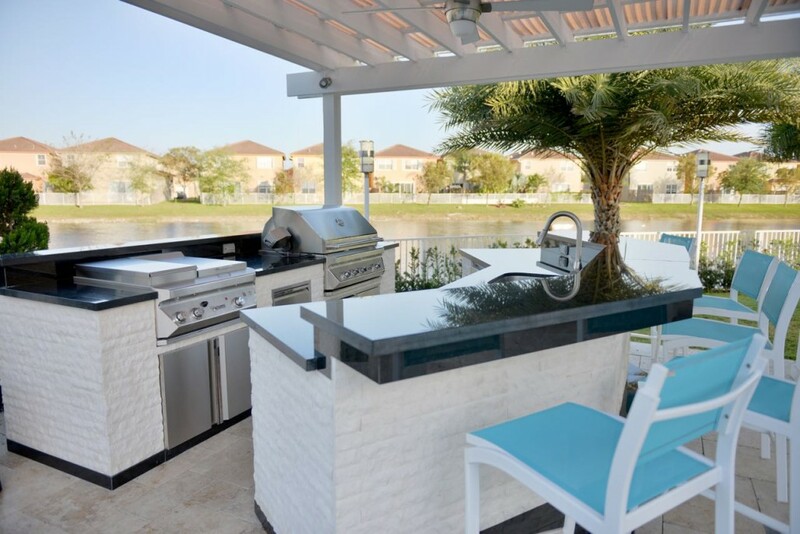 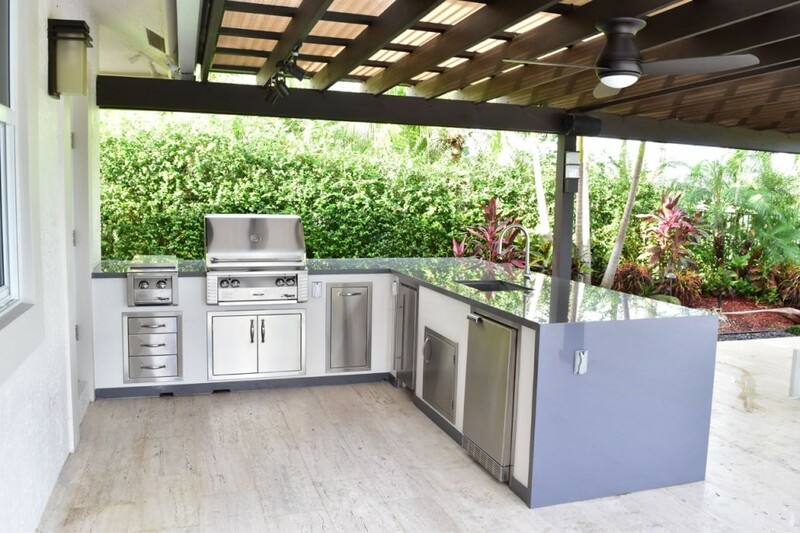 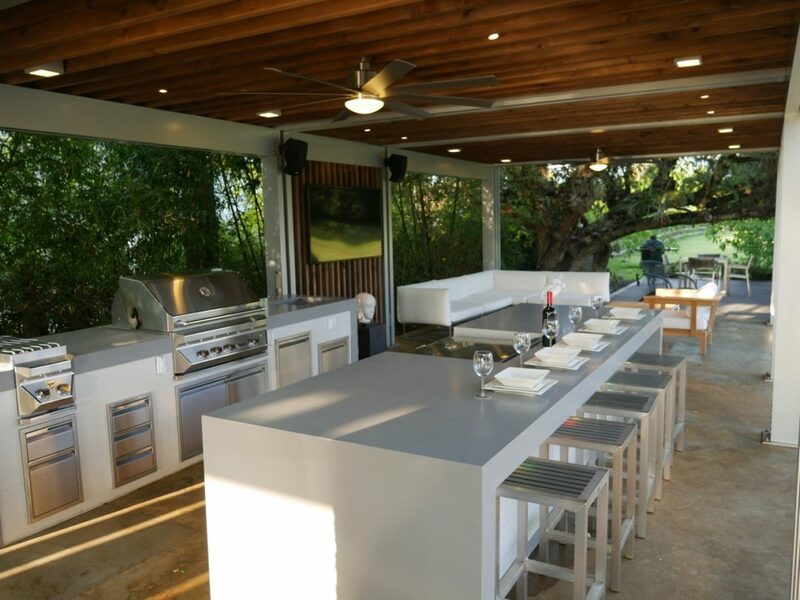 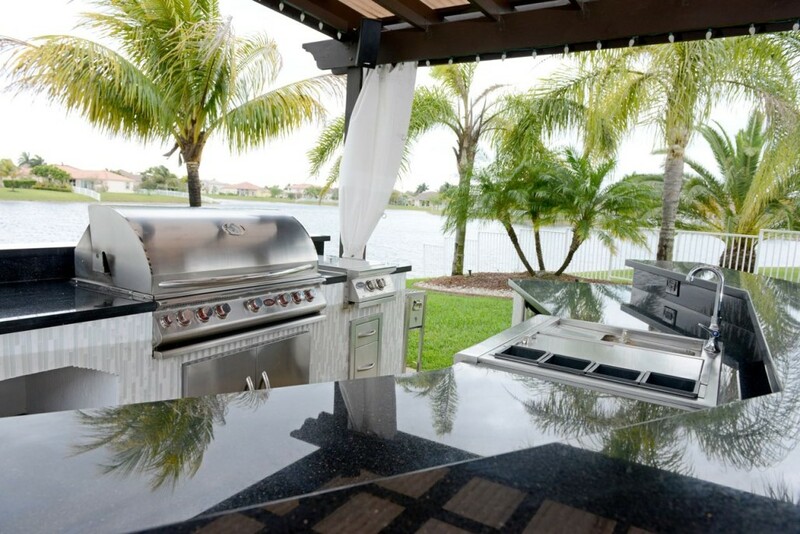 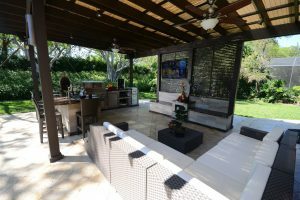 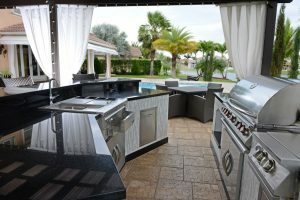 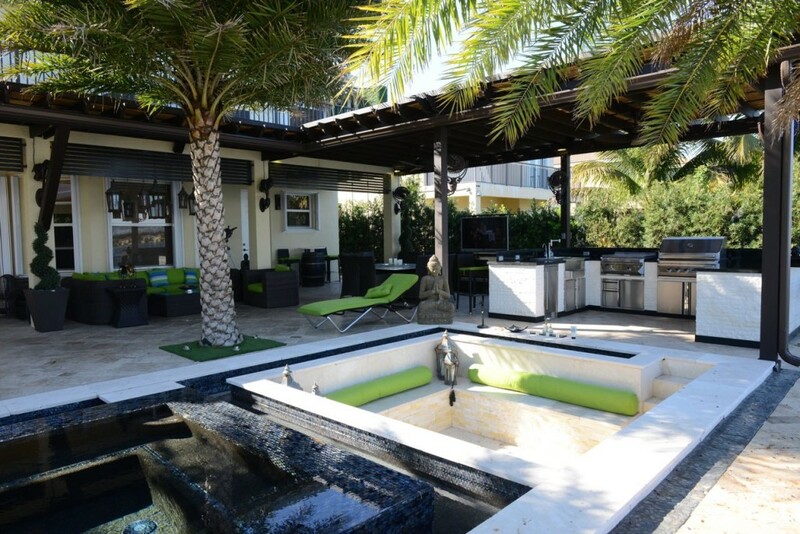 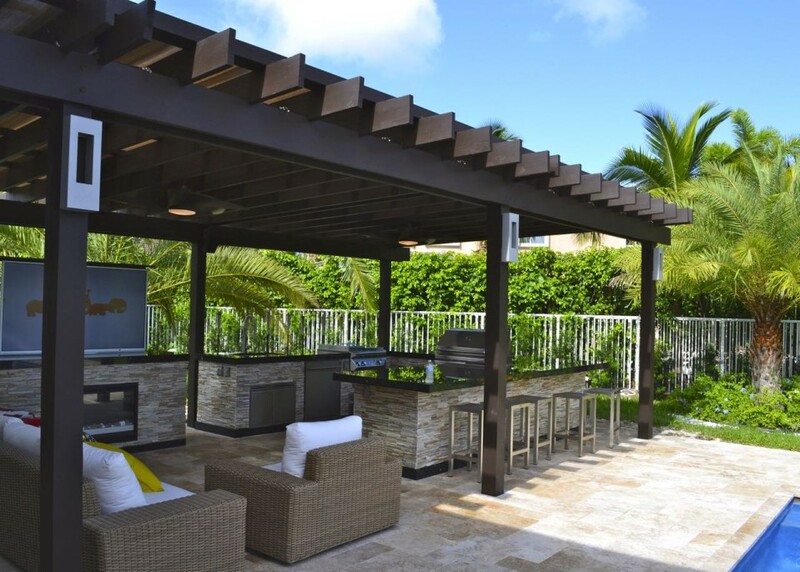 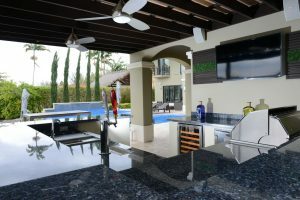 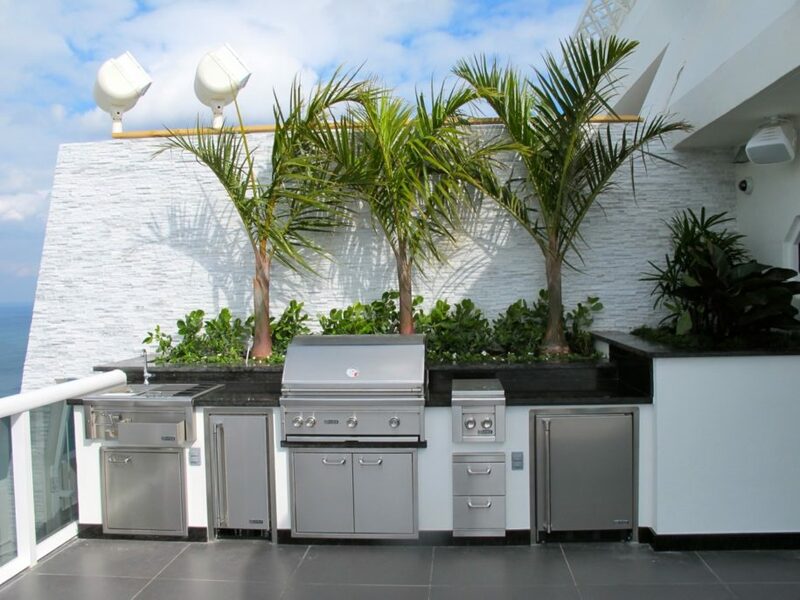 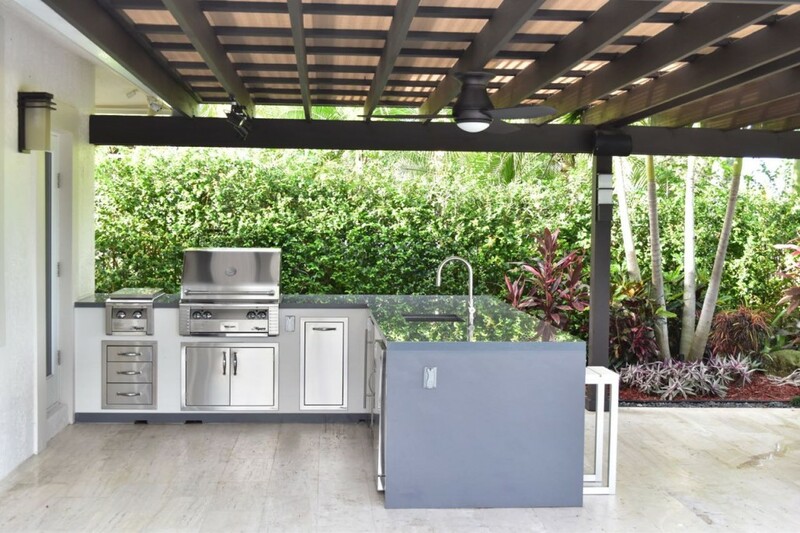 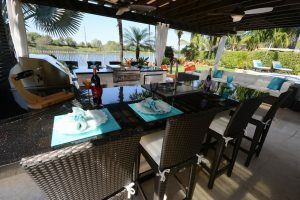 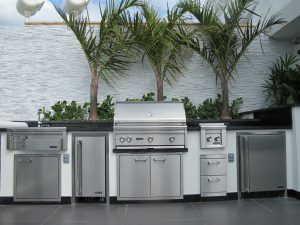 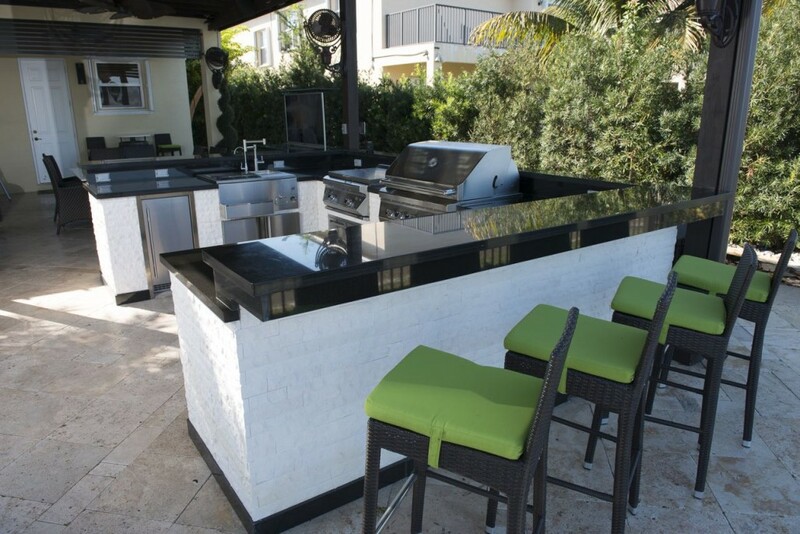 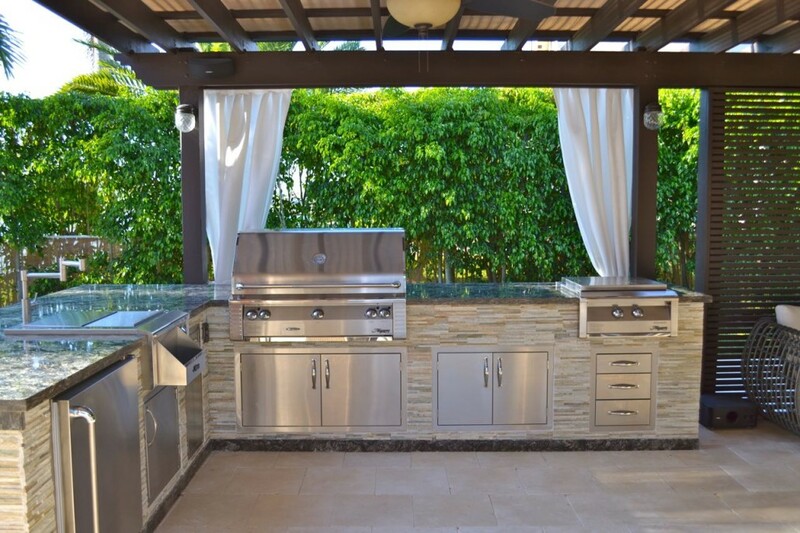 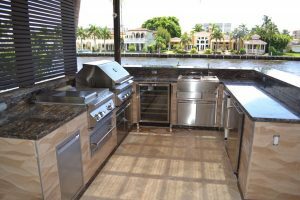 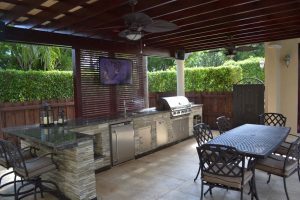 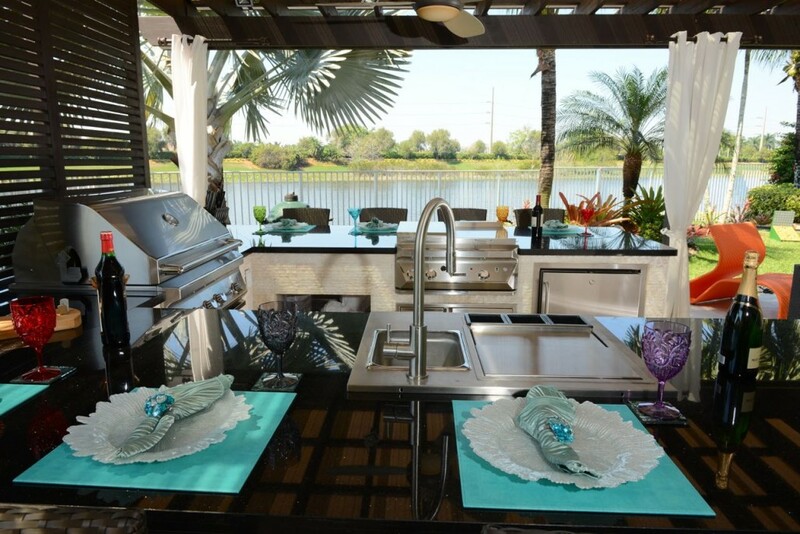 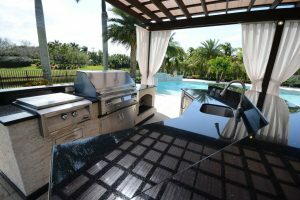 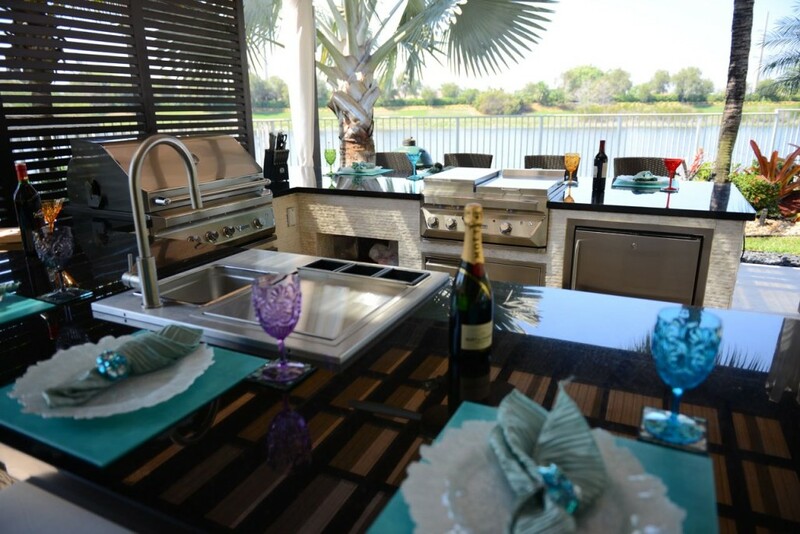 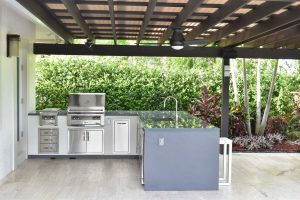 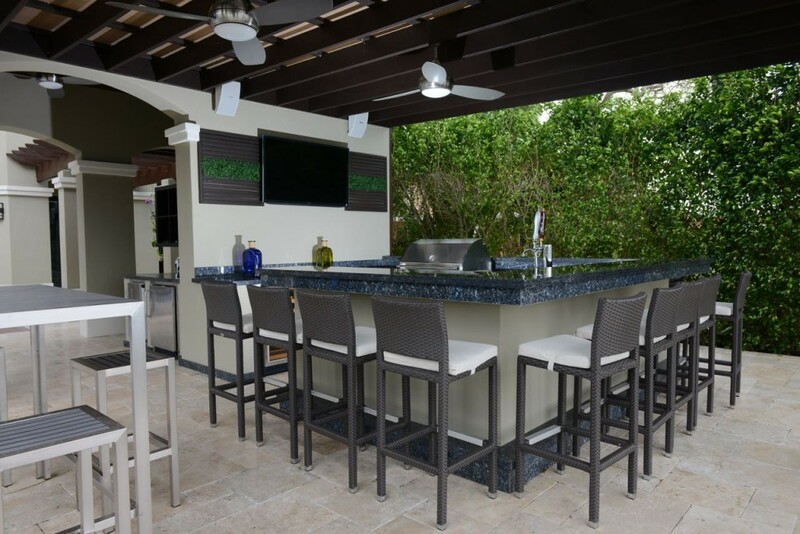 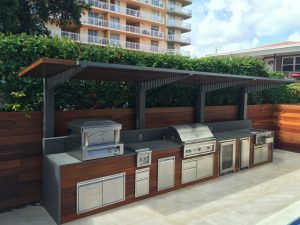 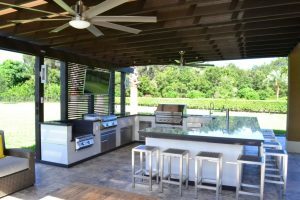 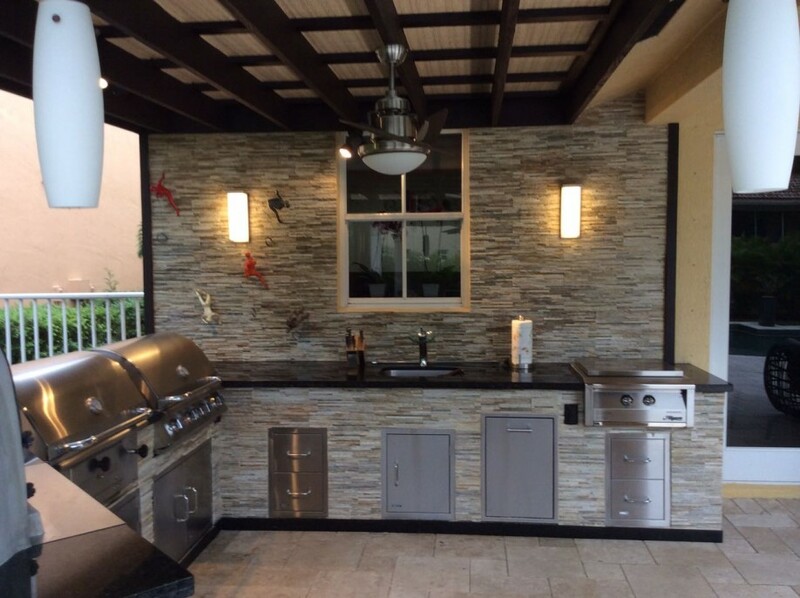 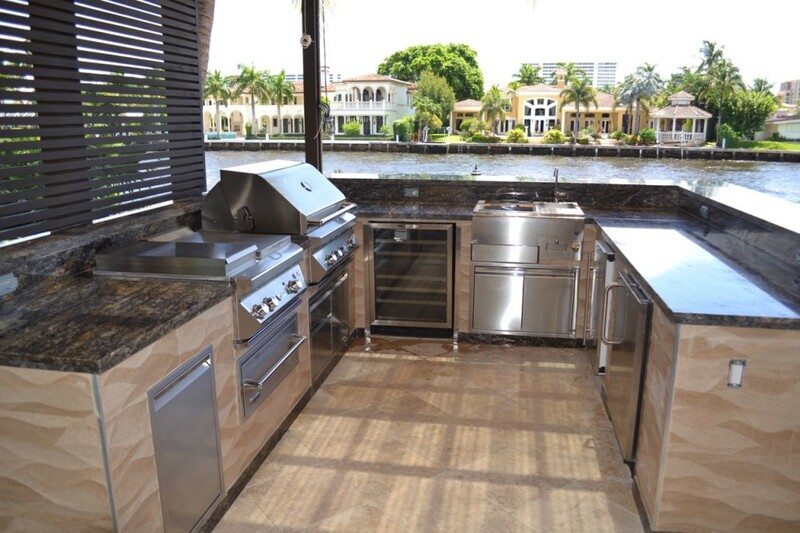 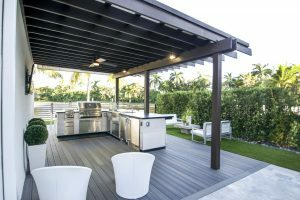 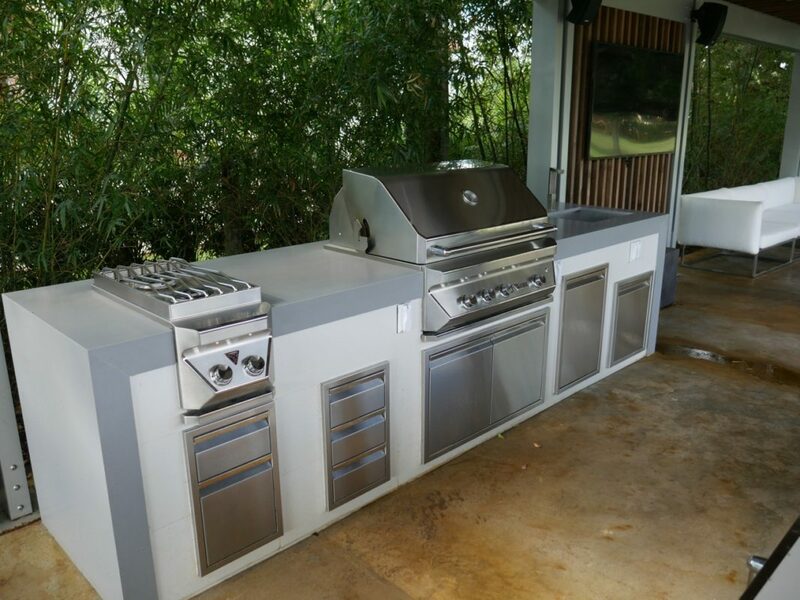 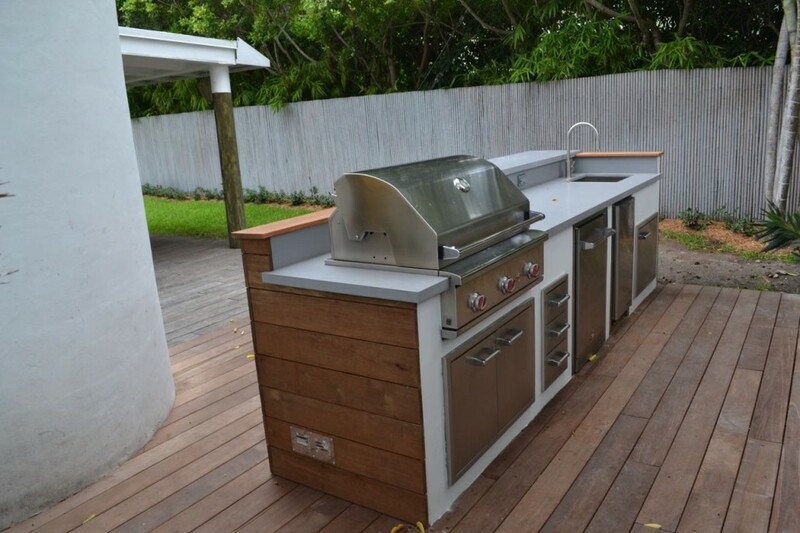 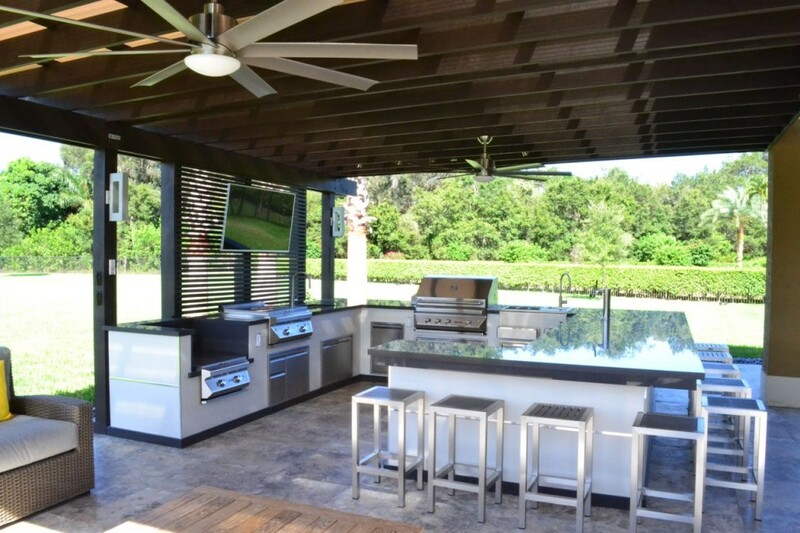 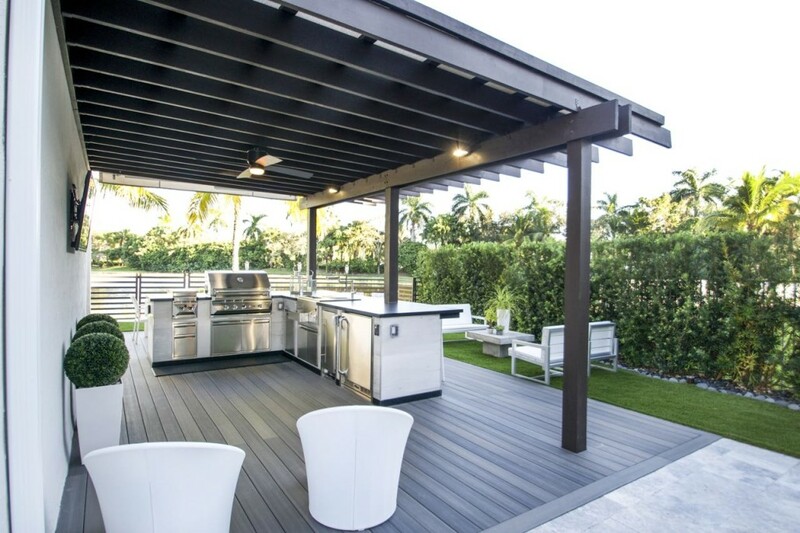 Check out our Custom BBQ Islands in Miami to fit your needs. Visit us today and speak to a sales representative to get started on the patio of your dreams of your dreams. Visit our 25,000 sq.ft showroom located in the heart of the Doral Design District and get inspired with our work conveniently displayed. Visit us today and speak to a sales representative to get started on the Patio of your dreams.